Reflections Holiday Park, Seal Rocks - Simple Pleasures Camping Co. Simple Pleasures Camping Co. 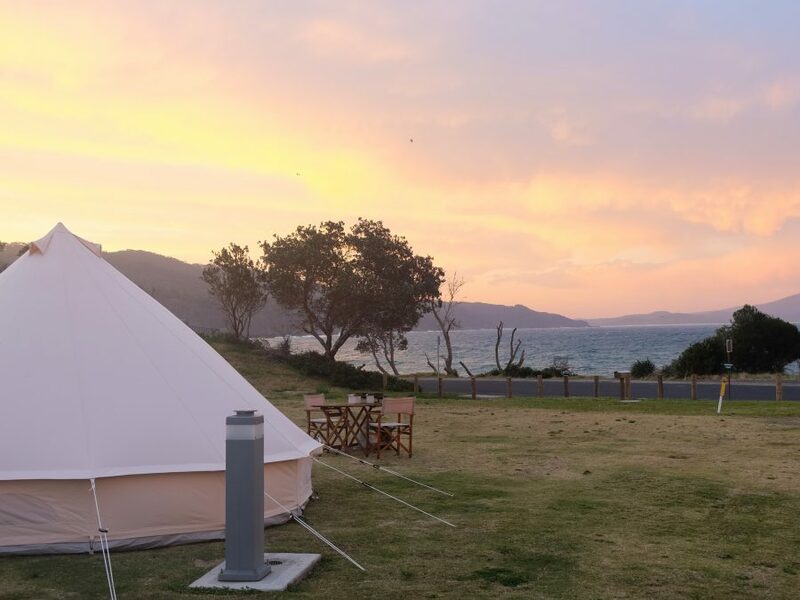 Situated in North Coast Holiday Park, Seal Rocks, the site is on a grassy camping area directly opposite the beach, surrounded by trees and bushland. 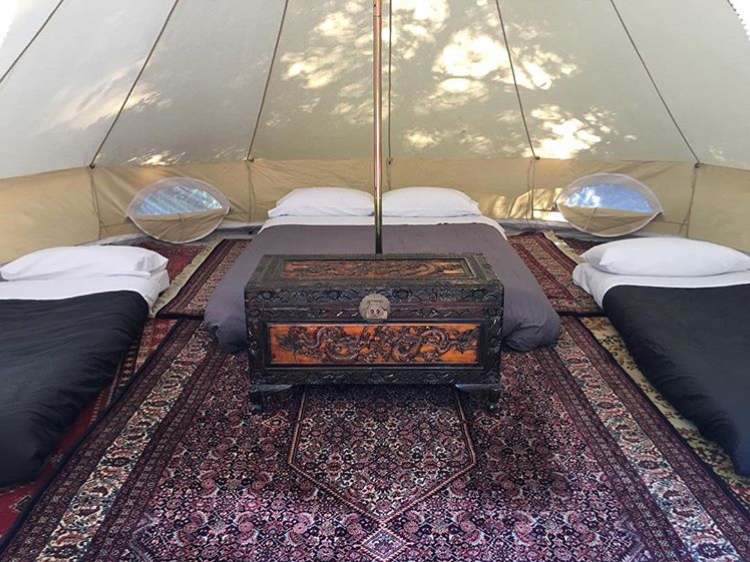 Our guests have access to all of the park’s amenities such as large, clean toilet blocks, hot showers, power points, fresh water, laundry and camp kitchen. We chose this site for its clean amenities and great location. 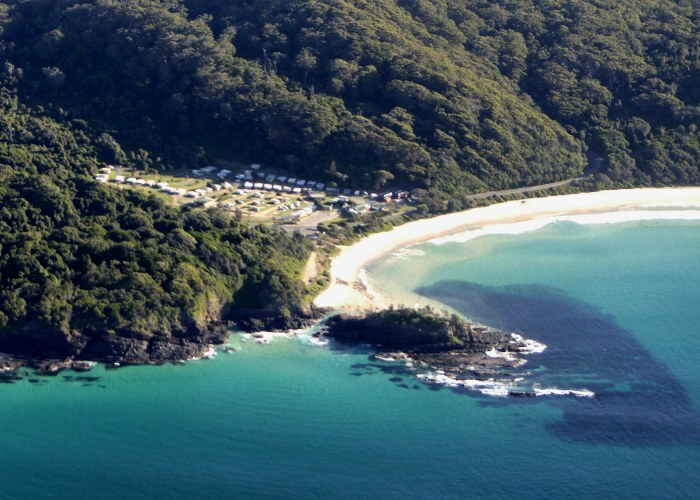 Seal Rocks is a beautiful coastal town with stunning beaches that are suitable for swimming, surfing and fishing. 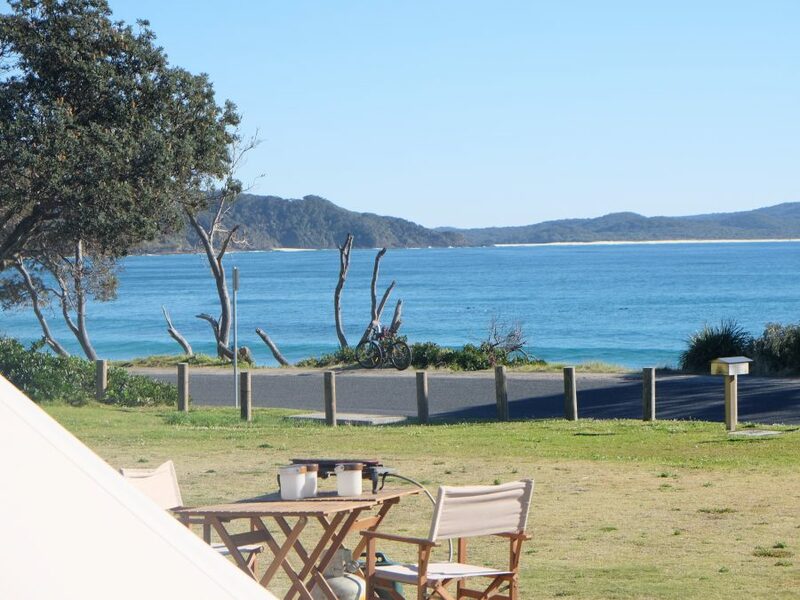 The campsite is also moments away from Boat Beach, and minutes drive to great surf beaches such as Lighthouse Beach, Treachery Beach and Yagon. 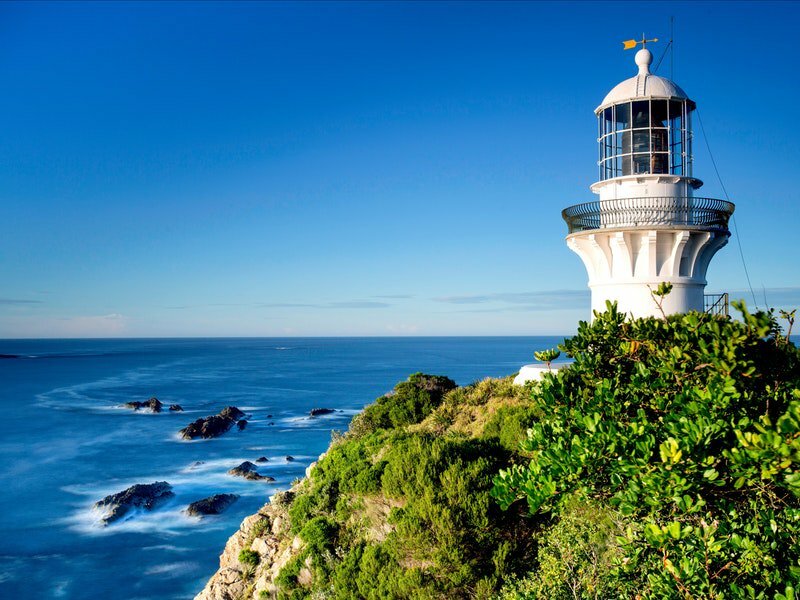 You can also take the scenic walk up to the operational Lighthouse that gives you a great view of the area. You really are spoilt for choice here! Please note that due to overcrowding we do not service this campsite during the Christmas/New Year holidays. We will have a special designated area set up at Lani’s Holiday Island during this time.